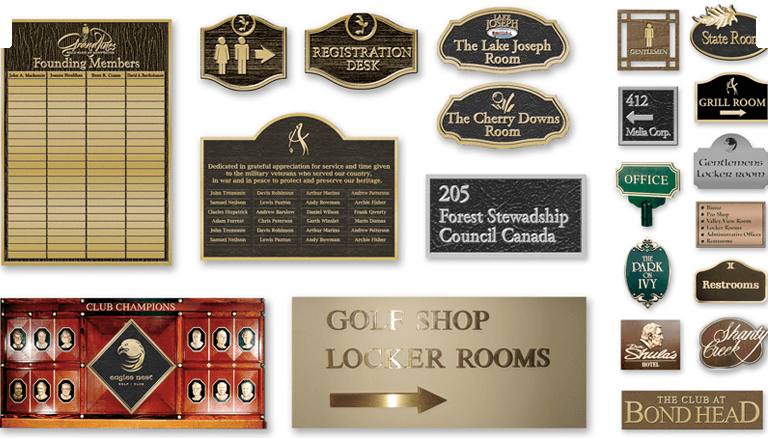 FusionCast Technology, located in Oakville, Ontario provides an alternative to traditional foundry produced cast bronze, aluminum or copper signage as global metal prices continue to rise. Fusion Cast uses a proprietary “cold metal” casting process that results in highly customizable, durable and lightweight signage products. They have been a user of MultiCam’s 3000 Series Router since it was added to their production facility in 2007, and have since then added another 3000 MultiCam Router. Mattin Tateyama of production development at FusionCast Technology has been using MultiCam’s 3000 Series Router since he started. 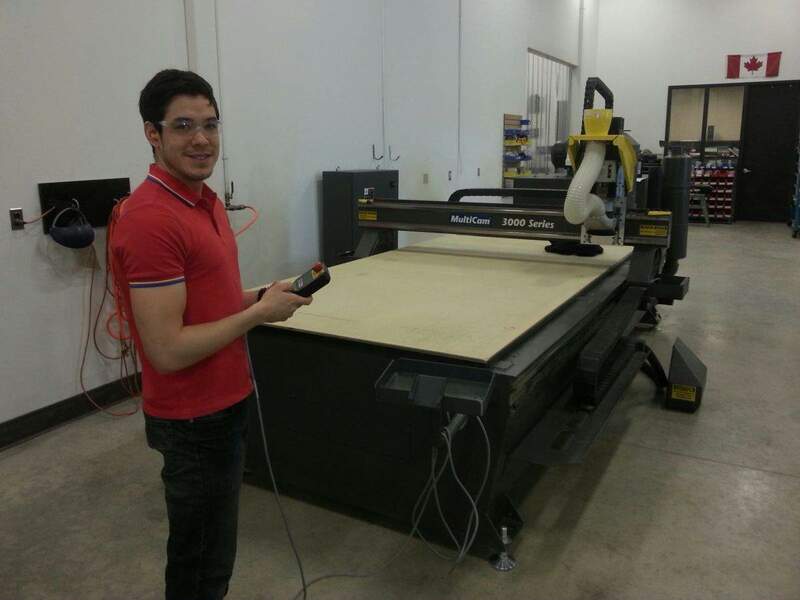 The MultiCam 3000 Series Router is known for its versatility and feature-rich production capabilities. 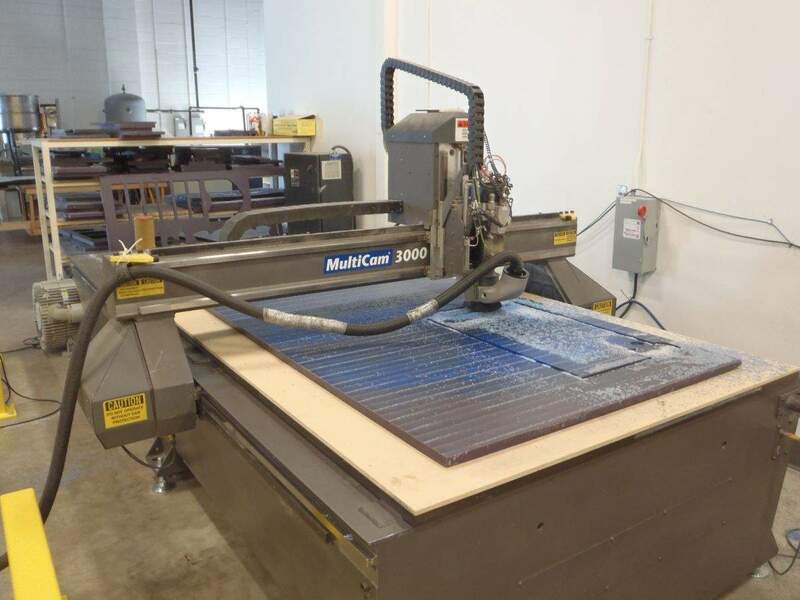 Perfect for the sign making industry, the MultiCam 3000 Series Router includes many standard features and can be configured in a wide range of table sizes to fit specific shop requirements. Its moving-gantry-design is a popular choice among small to medium sized manufacturers who demand a powerful, yet affordable machine. This router is a powerhouse designed for the intermediate budget. This price and performance balance was the optimal choice for FusionCast Technology. The main purpose for this machine at FusionCast is two dimensional texture cuttings to produce two dimensional signs. According to Mattin, the router is the “the only machine we’ve used”, and they see no reason to look elsewhere. When asked about the unique capabilities of the router that they use to excel in a dimension of their product offerings, Mattin described “relief work” as an interesting job that they complete on the MultiCam 3000 Series. It is a method of sculpting stone or metal with a shallow depth. It’s not fully three dimensional nor is it just etched but somewhere in between. 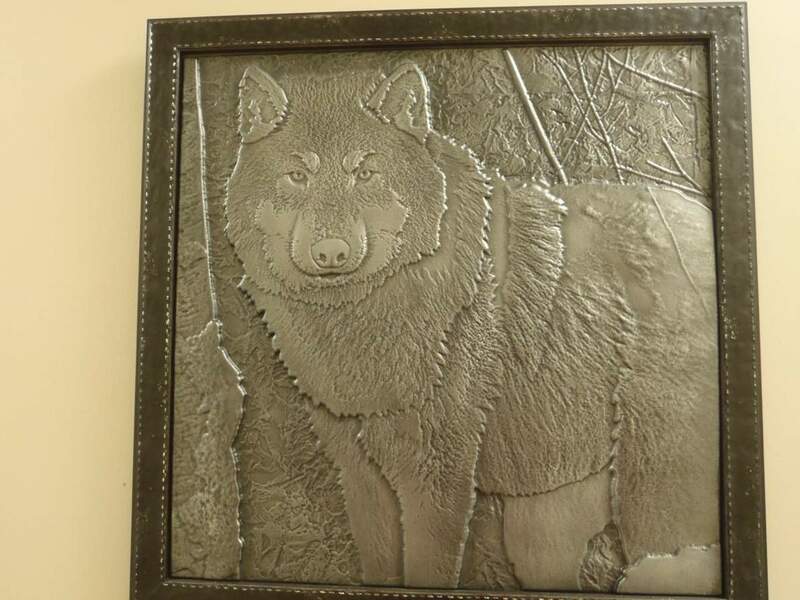 The variations in depth create a realistic carving for an added life-like effect to plaques and signs. In terms of the machine’s unique capabilities, Mattin listed the attractive features of the 3000 series as easily maneuverable, simplicity in control, comprehension and maintenance. He pointed out that the automatic tool changer (ATC) has been an incredibly beneficial additional feature.